There are certain situations where you need to transfer text messages to a new phone. When your phone is malfunctioning and you have certain important text messages you need in the future, or when you believe your phone may be lost or get stolen sometime. Sometimes you may just decide to buy a new phone and you don’t want to lose your old but important text messages. 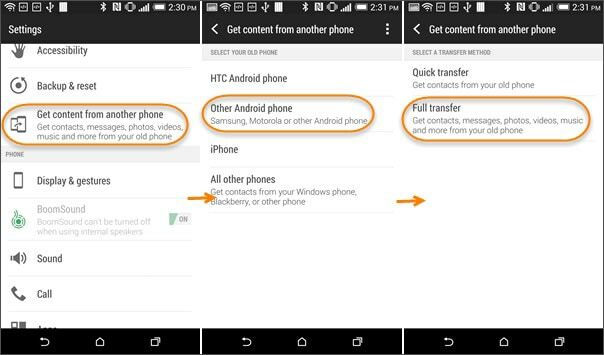 So can you transfer text messages from one phone to another without losing? Here is the solution for you. 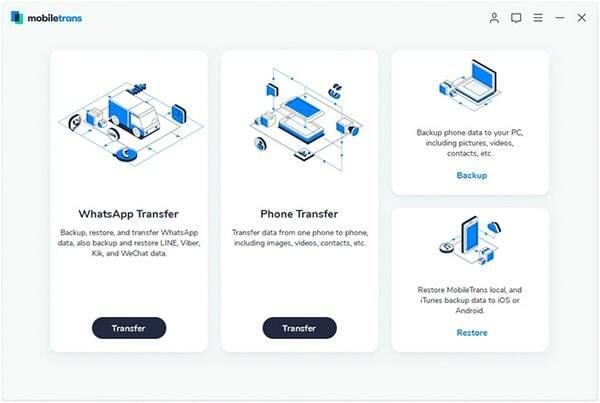 1 click phone to phone data transfer. Support up to 3500 phones and network. Back up phone data to computer. Transfer iTunes backup to any phone. 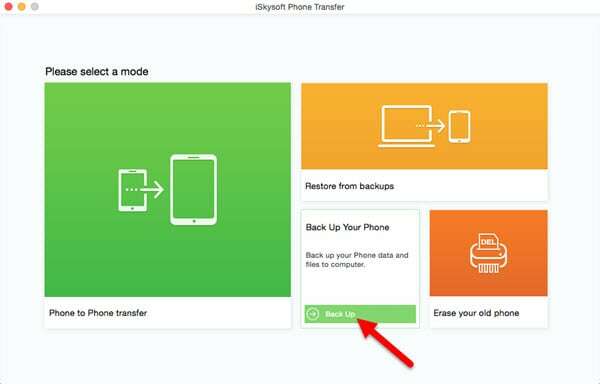 Transfer iCloud backup to any phone. 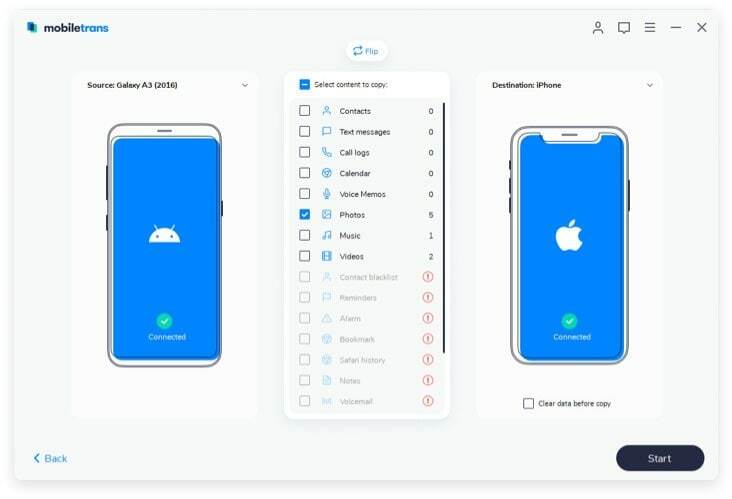 Erase data from your old phone. Download the program on your computer (Mac or Windows) and run the program file to install it (this takes very short time to perform). Connect your phones to the computer via USB cables. 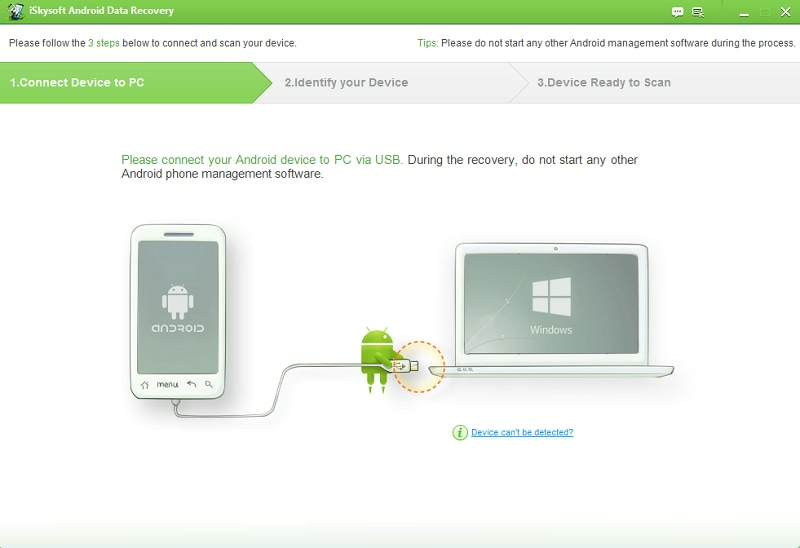 Launch the program and click on “Phone to Phone Transfer” tab, once the program has opened. 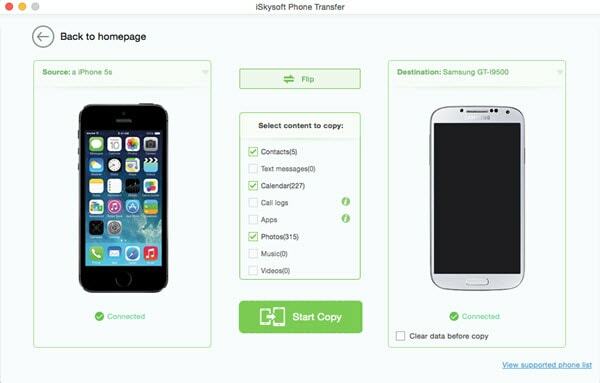 iSkysoft Phone Transfer will scan your phone for the text messages you want to transfer. 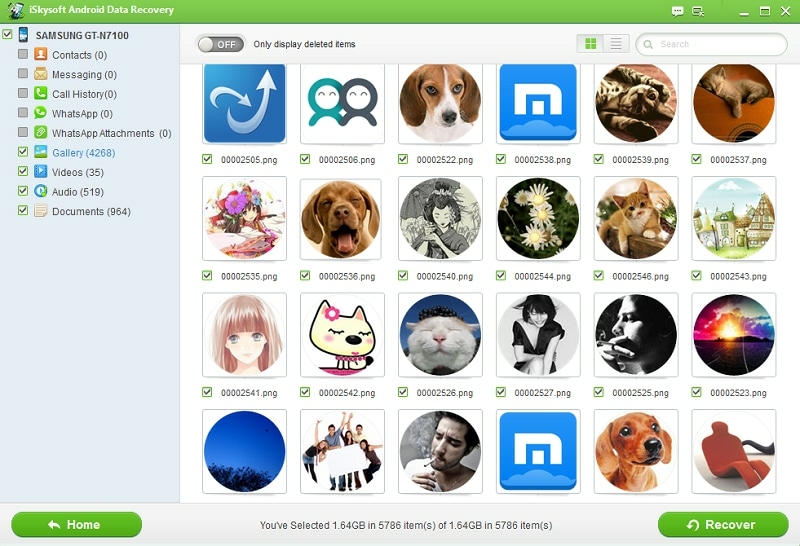 And it will also scan other contents such as Photos, videos, music and apps. Then you will see the contents shown on the program main interface. You can simply click on the “Message” tab and click “Start Copy” to transfer text messages or SMS to new phone. 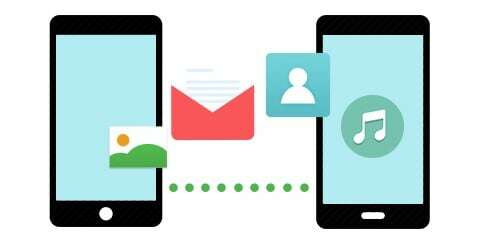 You can also use iSkysoft Phone Transfer to back up the text messages from your phone to computer. 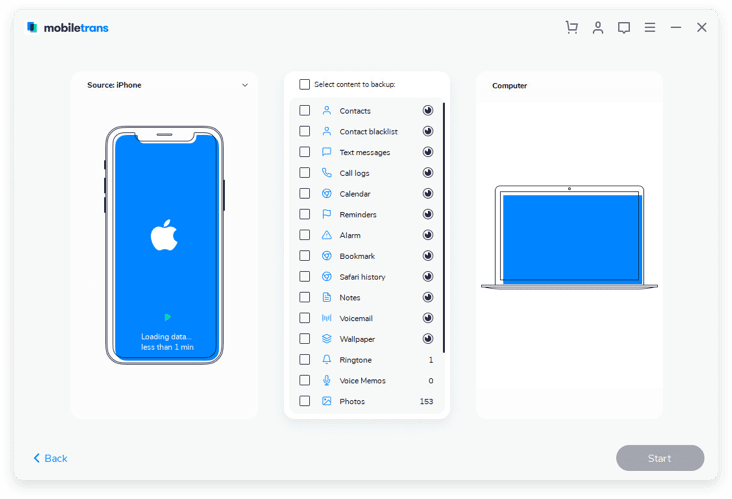 When launch the program on your computer, click the “Back Up Your Phone” tab on the main interface. Then connect the phone that contains the SMS or Text messages you need to the computer. 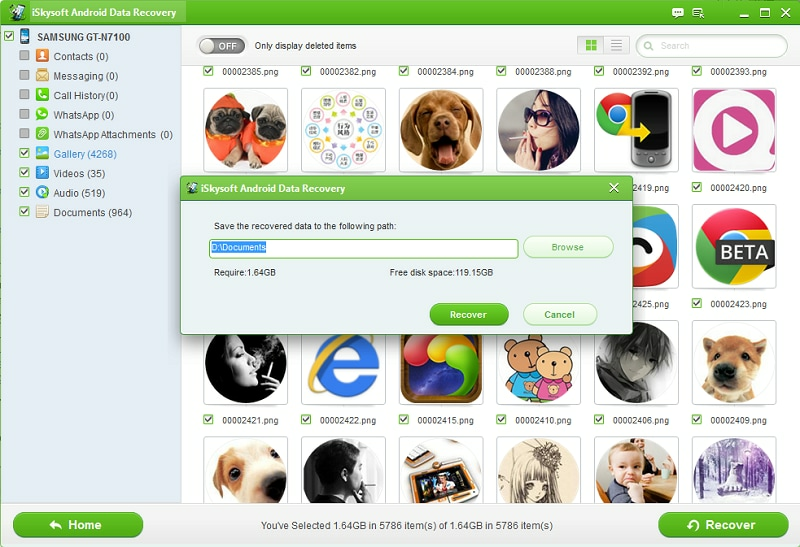 You will see your phone with detailed contents information on the program interface. Now check the “Text Messages” option and click the “Start Copy” button to start transferring text messages to computer.